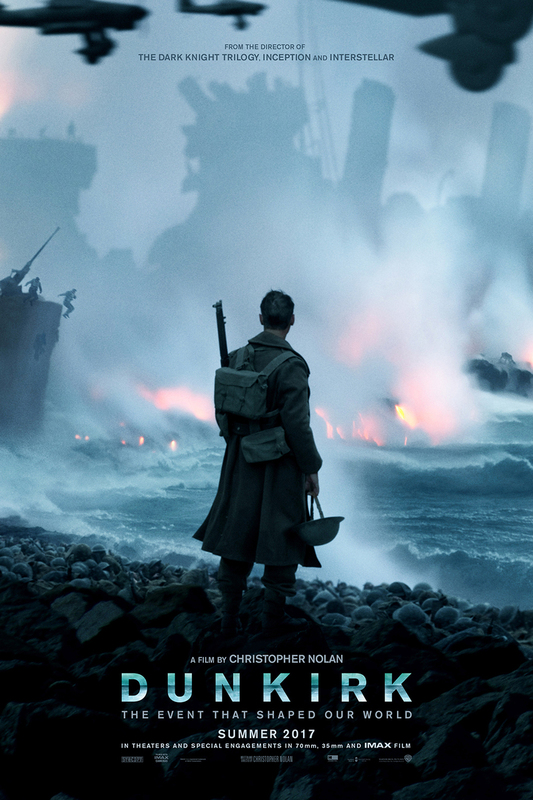 Dunkirk DVD and Blu-ray release date was set for December 19, 2017 and available on Digital HD from Amazon Video and iTunes on December 12, 2017. It is World War II, and Allied forces are under attack by Germany. The setting is Dunkirk, France, and their only hope for survival is evacuation. Along the way, the beauty and resilience of the human spirit is tested. Allied forces have been outmaneuvered and outnumbered, but somehow find it within themselves to start plotting their great escape. With so many factors in play, it seems as though they will never make it. But with a lot of strategy and a little luck, just one chance emerges.